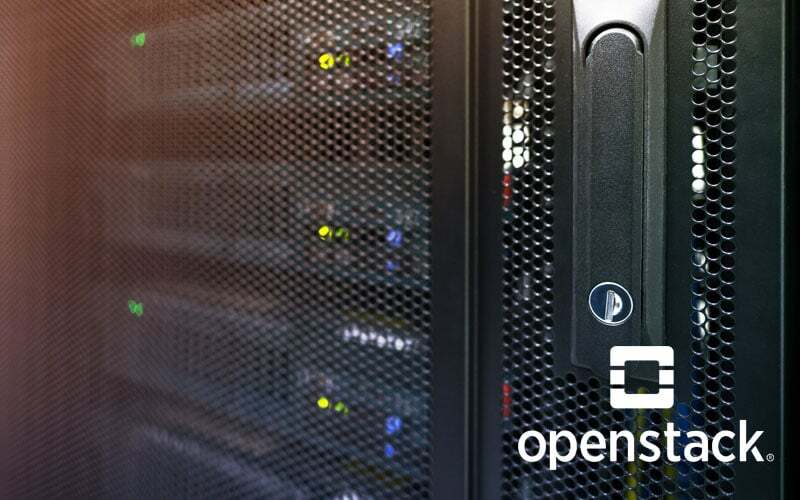 The Rocky release of OpenStack went public on August 28th and NetApp® is proud to have contributed in its development. NetApp continues to cement its place as a leading storage solutions provider for OpenStack and has added the following new features in Cinder and Manila. Multiattachment of volumes: NetApp drivers can now support multiattachment of Cinder volumes for NFS, iSCSI and FC protocols. Attaching a volume to multiple compute instances enables active-active and active-standby scenarios simultaneously because you can now access the data on a volume using multiple servers. Multiattachment is configured by creating an extra-spec, multiattach=True, for the associated Cinder volume type. To set up multiattach for E-Series systems, you must add the configuration option netapp_enable_multiattach=True to the backend stanza in cinder.conf. Control snapshot folder visibility: Manila now has the functionality to hide the .snapshot directory of created shares. Since the .snapshot directory of a share contains files of each snapshot taken, you can avoid undesired access to the directory by hiding it. You can do this by using the netapp:hide_snapdir extra spec. All newly created shares have their .snapshot directory hidden if this extra spec is set to True. It is also possible to reset the visibility of the .snapshot directory for shares that have already been created by using the netapp_reset_snapdir_visibility configuration option for the associated backend. When you set this option to hidden, the .snapshot folder is hidden upon restarting the Manila service. Alternatively, you can set the option to visible to make the .snapshot folder of shares visible. Based on systems-provided telemetry and discussion amongst the OpenStack user community, NetApp is deprecating E-Series drivers in accordance with community policy. Cinder drivers for NetApp E-Series are scheduled for removal after the Stein release. Any Cinder E-series deployers are encouraged to get in touch with us through the #openstack Slack channel on https://netapp.io/. The latest iteration of the Deployment and Operations Guide contains information relating to the Rocky release, check it out to learn more about what NetApp has to offer for OpenStack. Join us at thePub to follow our contributions in the Open Ecosystem and be sure to reach out to us on Slack to share your experiences, questions or feedback. Attending the OpenStack Summit Berlin? NetApp will be there! Visit our booth and attend our session to find out more about what you can do with NetApp.